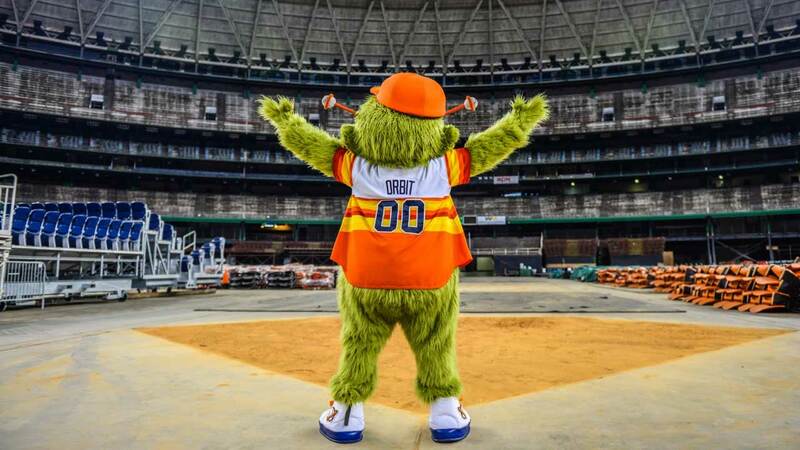 Want to be a part of the Astrodome's history? 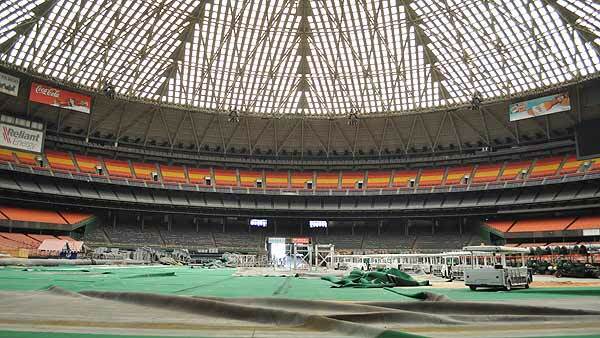 Officials gave the media a tour of what's left of the Astrodome on March 21, 2013. HOUSTON (KTRK) -- There is still no decision on what will happen to the famous Astrodome, but stories about the Dome are being preserved by the Houston library. The Houston Public Library's Astrodome Memories Project hosted an oral history and scanning event Saturday in downtown Houston. People brought in photos and memorabilia or recorded personal memories for a new online exhibit documenting the history of the Astrodome. "Over the next year, we're gonna have at least two more community scanning events," said Marie Wise with the Astrodome Memories Project. "We're always happy to do it by appointment. We'll have a lecture event and a children's event over the next year." You can hear the oral histories and see the scanned items on the Astrodome Memories Project web site. Happy birthday to the Eighth Wonder of the World! On Thursday, April 9, 2015, the Houston Astrodome turned 50.